Israel hand behind the killing of Rohingya Muslims through the Myanmar military, Within a week hundreds of Rohingya Muslims killed, Children beheaded and burnt alive but the activists say the killed numbers are more than 800. As per the report of Middle East Eye, Myanmar bought weapons from Israeli companies and the Israeli special forces training them in the Rakhine state, where most of the violence is happening. 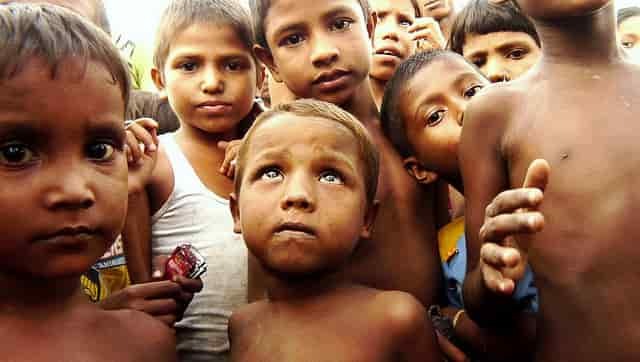 - The Rohingya Muslims are living in poverty and facing continuously discrimination from the Buddhist majority people in Myanmar. Thousands of Rohingya Muslims fled away as refugees to other countries since 2016. - Even though they are living from generations and decades in the country, Myanmar government is not providing Muslim community a legal recognition and constantly treating them as illegal immigrants. - Earlier King Salman of Saudi Arabia has granted 4 million Iqama's to Burmese Muslims, More than million Muslims fled to countries like Bangladesh, Pakistan and Malaysia. Now Turkey is about to send 1000 tons of aid for Rohingya Muslims. - According to the human right activist Ofer Neiman, Israeli government is successfully sold arms to the Burma military from last few years. Weapons that was using against Palestinians are now being sold to Myanmar military for field test on Rohingya Muslims. - It is in records that Israel has sold Myanmar over 100 tanks, arms and boats for guarding the country's border and Israeli companies provided special training to the Burmese forces in the Rakhine state. - Israel's Human rights activists lodged a petition in High Court of Justice to ban the supply of arms to Myanmar, But the Defense Ministry refused to stop the supply of weapons and replied the Court has no jurisdiction on this matter, The court justice is about to come in the end of this September.